Exchange ideas, get your questions answered and share your experiences. Visualize, interact, and modify your data. 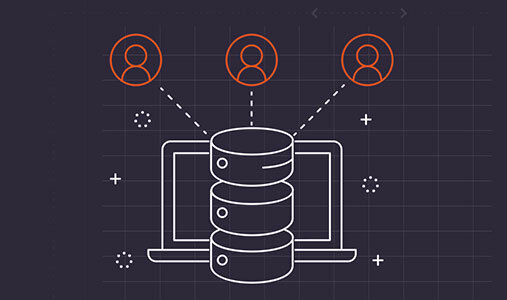 Execute queries for immediate insight. Quickly manage and query OrientDB databases via a terminal console interface. 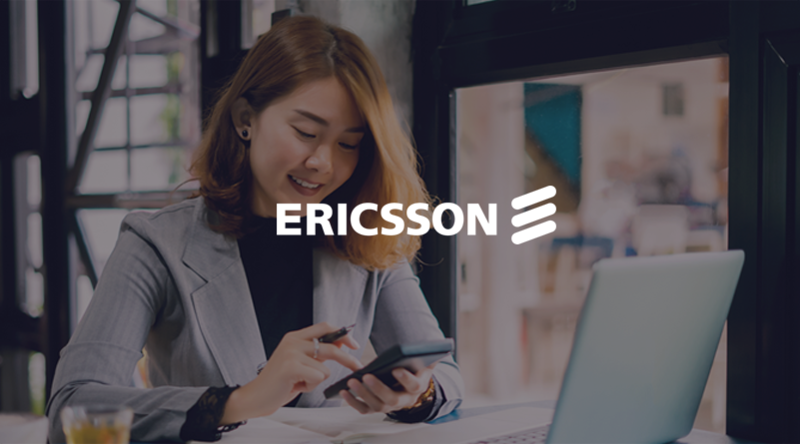 Learn how Ericsson Boosts Telecommunications Throughput by 30 Percent with OrientDB Community. OrientDB Founder Luca Garulli asks "What's Next? 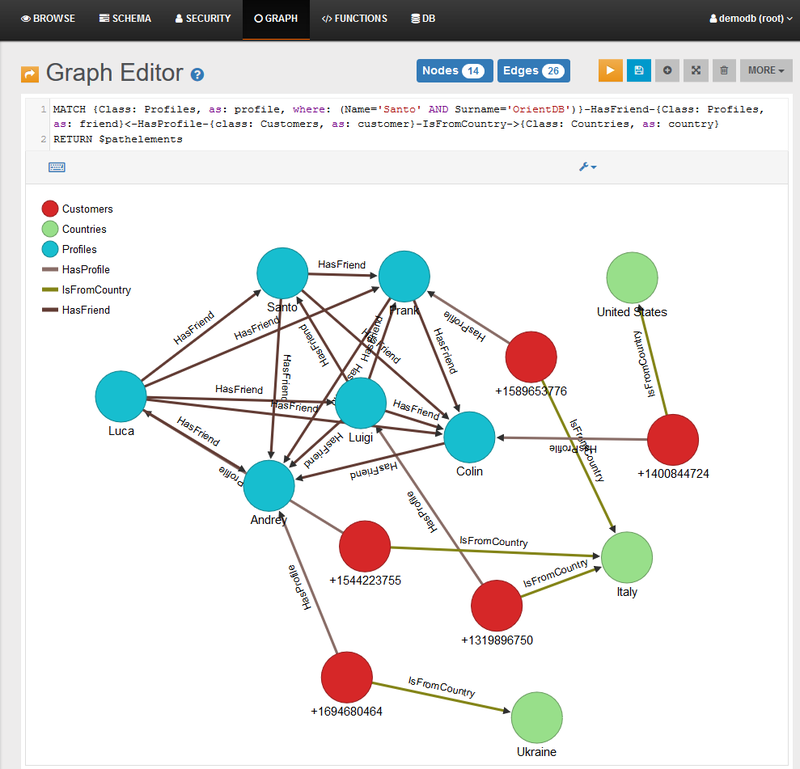 The Future of Graph Databases is Multi-model. Need some help getting your OrientDB Community project off the ground? 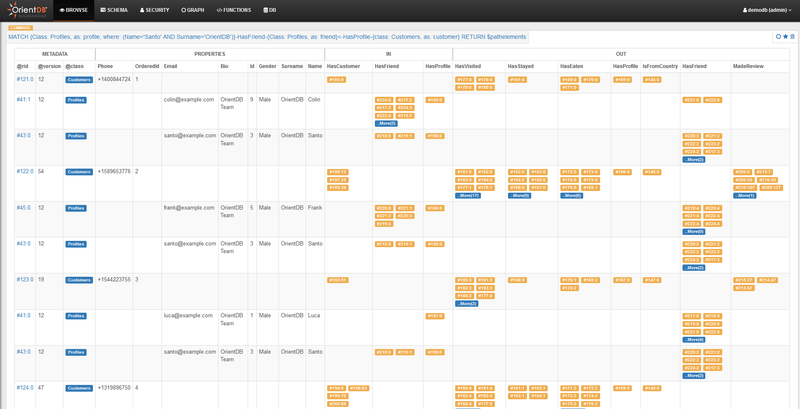 Tell us what app you're building and be featured in a Developer Showcase on OrientDB Community. Tag your tweets with #OrientDBCommunity or #WhatAreYouBuilding. Each month, the fast-growing OrientDB project is downloaded more than 80,000 times. 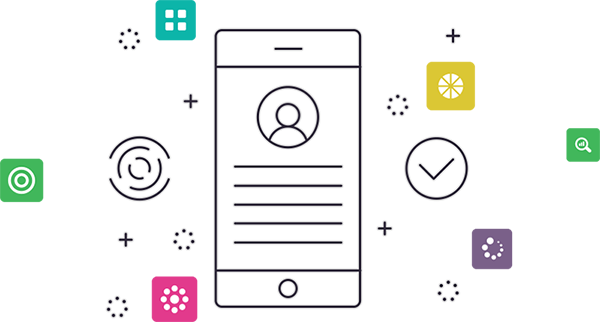 To date, the open source community that powers the project has hundreds of contributors. Send us a picture of you and your OrientDB swag and we'll enter you in a raffle drawing for an Apple Watch. 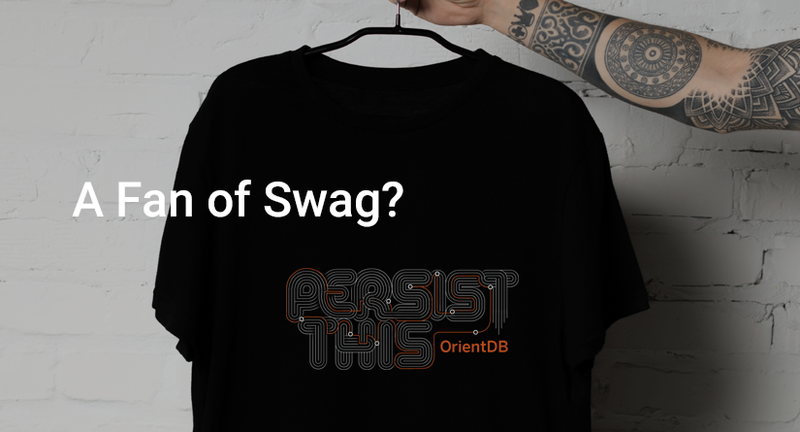 Tag your tweets with #orientdbswag.